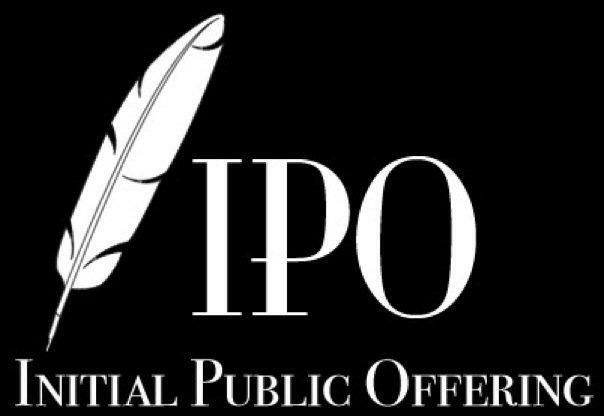 IPO’s WHAT TO READ IN AN OFFER DOCUMENT ?? exposure to risky revenue streams. Instead of the general risk that affects all the companies in industry or the nation such as economic slowdown, terrorist attacks. 2) OBJECTS OF THE ISSUE: – This section explains how the proceeds of the offer will be deployed. Detailed break up of the expenses and an implementation schedule is given. It will help us to determine your money invested in the projects that will deliver higher returns than what the company is able to achieve. It will also tell us when these projects will begin to pay off. 3) BUSINESS OVERVIEW: – If you know the industry well then skip this part. The section provides the detailed picture of various segments and the markets that the company operates in, its competitive strategy and some aspects of its operational performance such as capacity utilization, terms of joint venture agreements, existing resources and facilities and competition. 4) FINANCIAL STATEMENTS:- The consolidated P/L and B/S are the main financial statements that we need to creep in and these should be read along with the management discussion and analysis. A quick overview of these sections would help us to raise right questions while taking the advice from a broker. Comparison to its peers could be misleading. It is imp to relate the fundamentals of a company with players that are comparable in terms of size and segments. At last an offer document is only as good as the disclosure a company chooses to make. For more information you can refer to SEBI website or the company lead manager website.